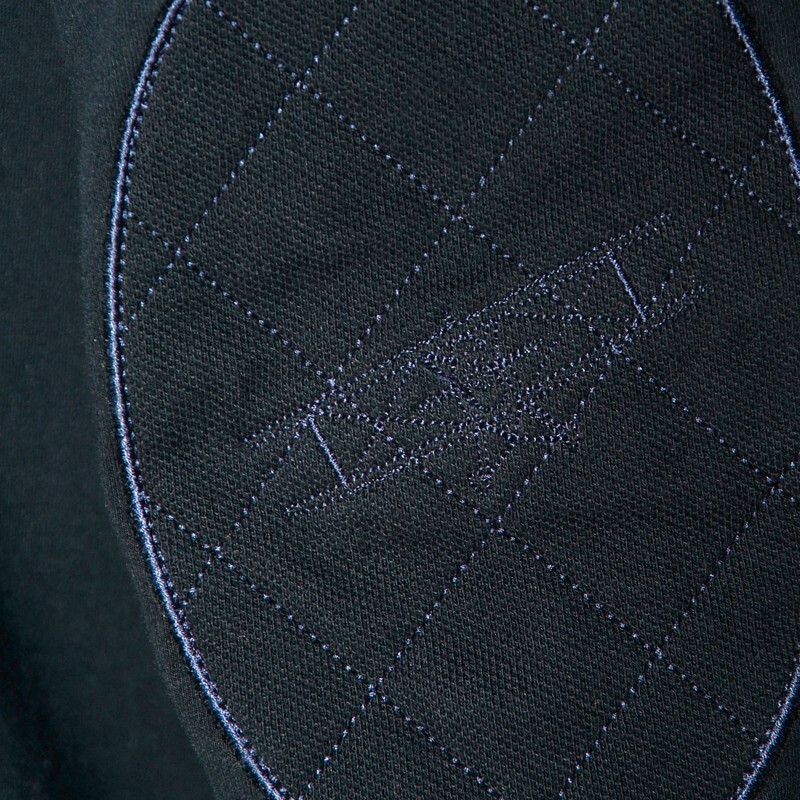 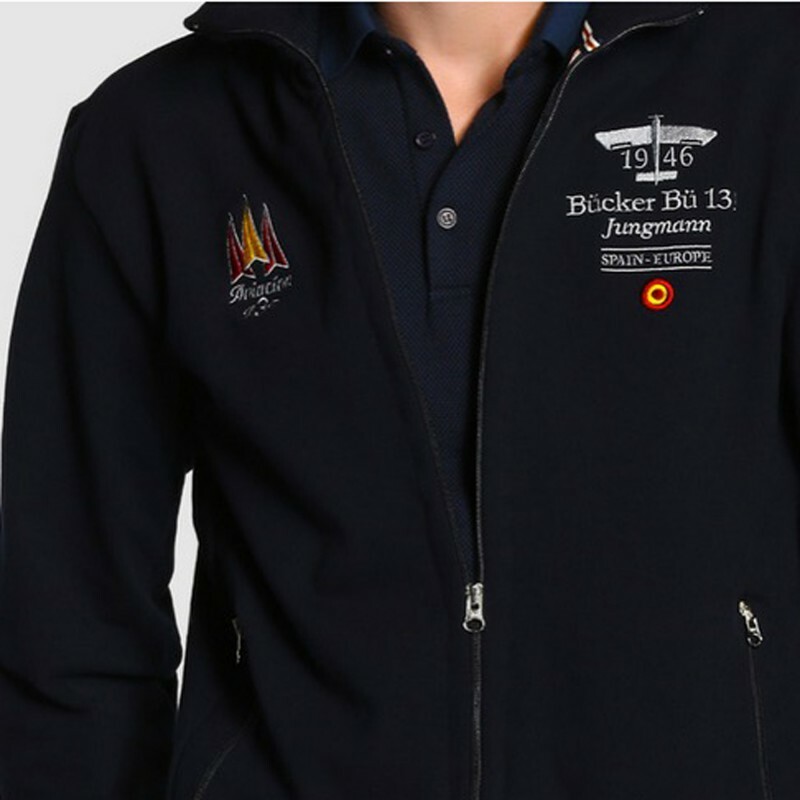 Designed and made in Spain from 100% high-quality cotton. 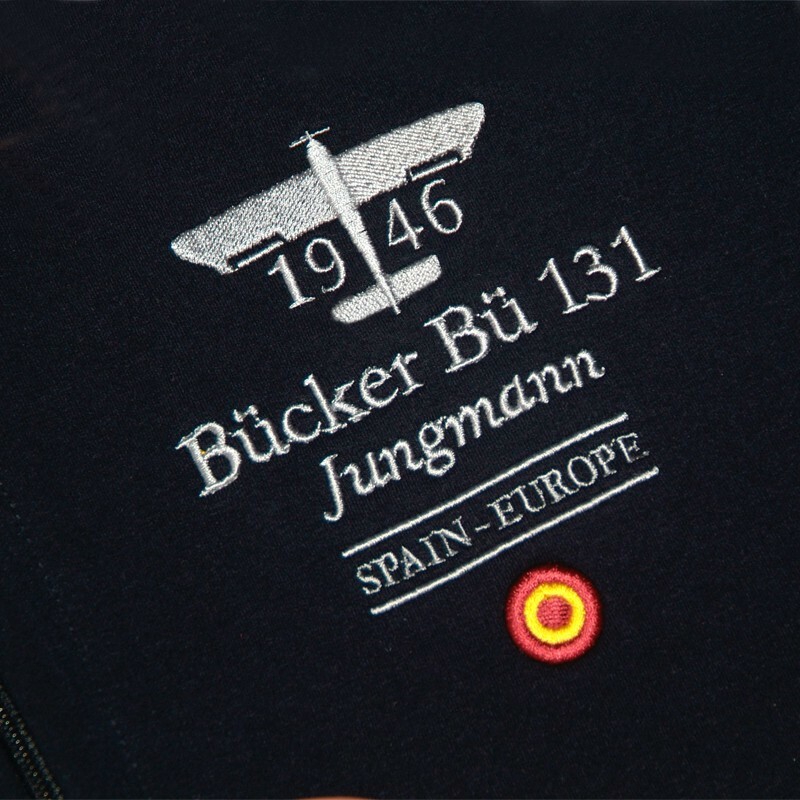 Jacket belonging to the classic Bucker Bu 131 collection. 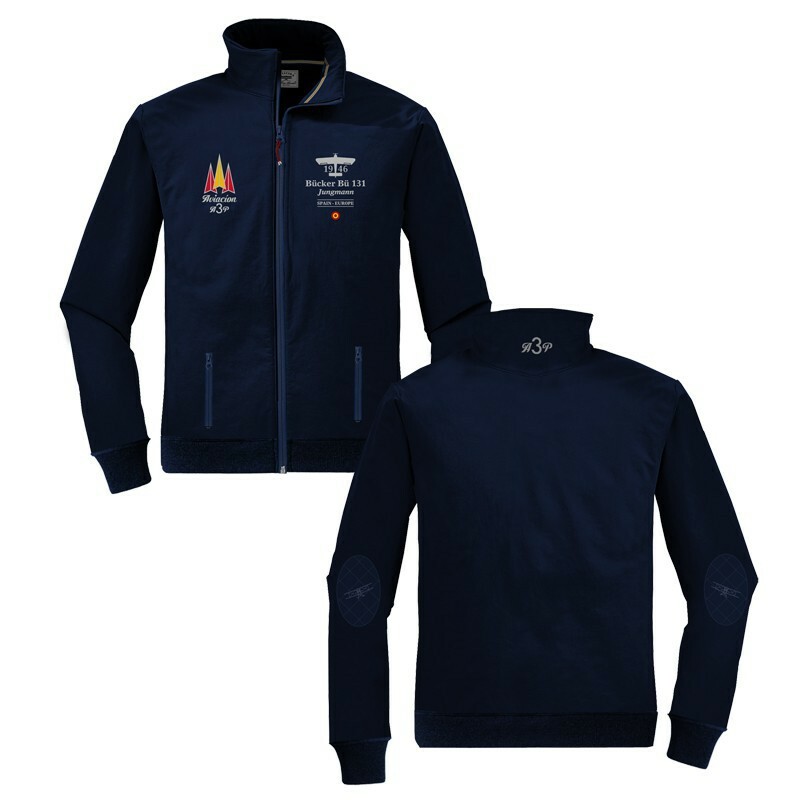 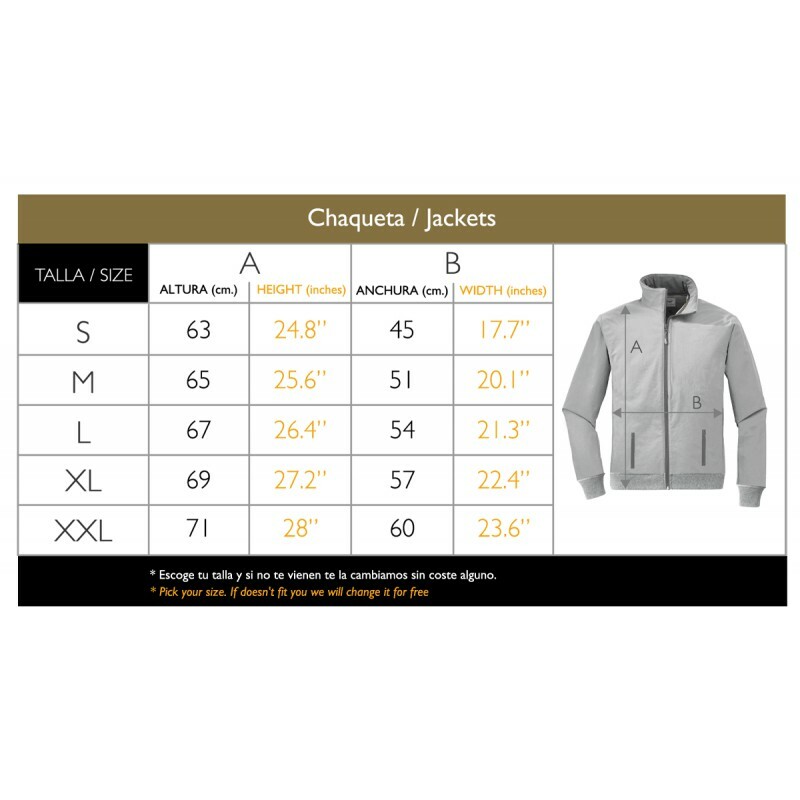 Designed and made in Spain from 100% high-quality cotton, this is to protect against the cold and wind typically found on wide aerodrome runways in the winter.